We’d love your help. 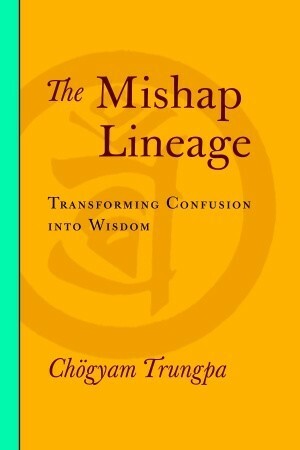 Let us know what’s wrong with this preview of The Mishap Lineage by Chögyam Trungpa. To ask other readers questions about The Mishap Lineage, please sign up. I would especially recommend this book for people who are already students in one of Trungpa Rinpoche's lineage and so will appreciate the detail this adds to their understanding of that lineage. (And will also already be familiar with his quirky style.) I also think this would be of interest to students of Tibetan Buddhism more generally, as it sheds some interesting light on the cultural context of the practice and view of the tradition.